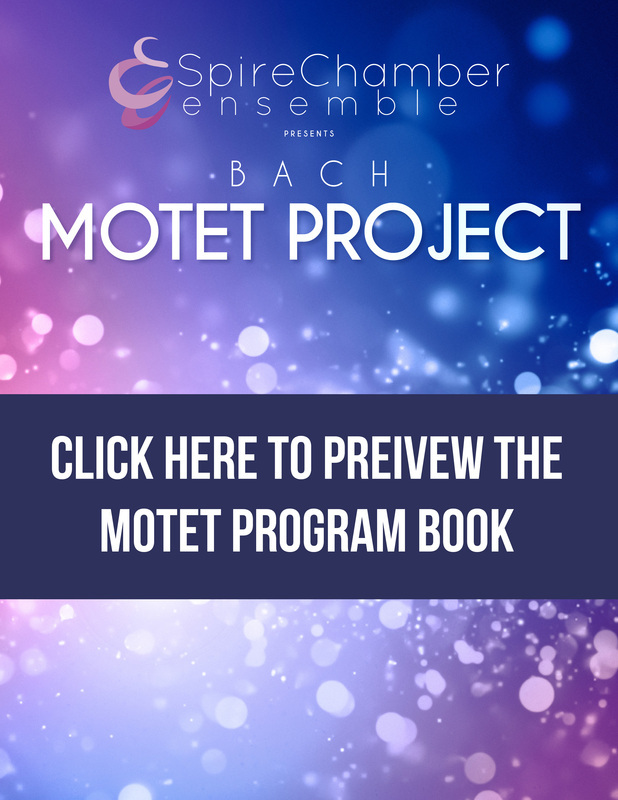 Bach's motets are considered by some his most demanding vocal works and symbolize the pinnacle of the Baroque genre. Experience eight of North America's finest early music vocalists perform these extraordinary pieces one-to-a-part. All tickets $20, general admission seating.